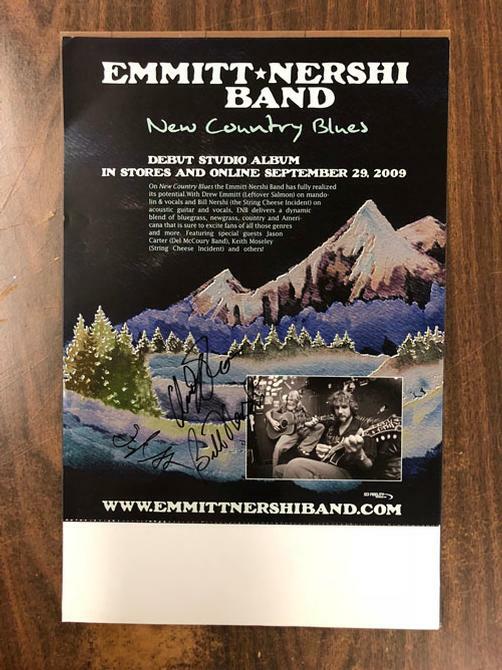 Original AUTOGRAPHED promo poster for the Emmit Nershi Band album New Country Blues from 2009. 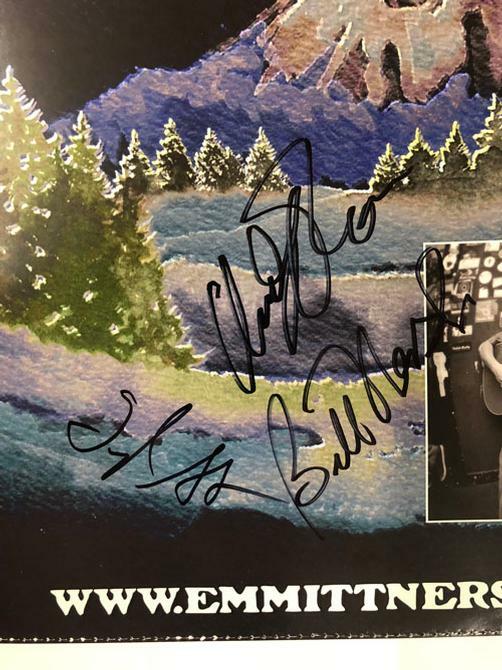 SIGNED by Drew Emmit and Bill Nershi. 11 x 17 inches. Light handling marks. Would you like to pick this item up in person at our retail location? Please call us at 303-443-3102 to confirm in-store availabilty. All transactions are guaranteed secure! © 2019 PosterScene. All rights reserved.